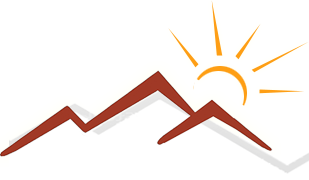 As a public charter school, Canyon Rim Academy is required by state and federal law to conduct its' application and enrollment procedures using a random lottery when the total applicants for a class or grade exceed the available student openings. We are permitted to have separate application periods during the year and randomize the applications that come in during an application period. Our application periods are one month in length, so each month (beginning with October) constitutes one application period. At the end of each month/application period, the applications turned in during that month will be put in a random order. We then create a waiting list from these names. At the end of each month/application period, we continue with same process, adding the newly lotterized names to the bottom of the existing waiting list.